Last month, the world was sad to learn that another legend had recently passed away, and I would be remiss not to celebrate his work in this month’s pick. The man, the myth, the legend: David Bowie. 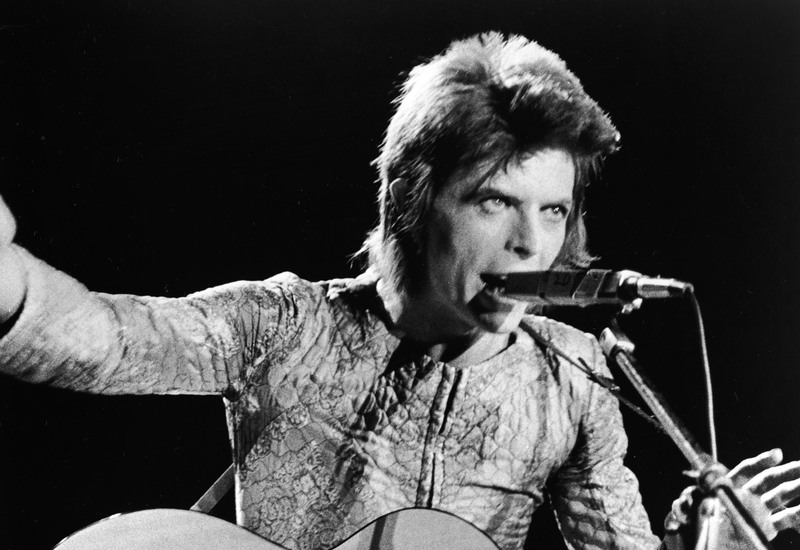 Born in 1947 as David Robert Jones, Bowie’s career spanned over five decades. He was constantly innovating, pushing the boundaries of music, visual presentation, and stagecraft. He never had a problem challenging social norms and stirring up controversy. His music and performances helped influence the shape of popular music, and arguably his most impactful work was done during the 1970s. 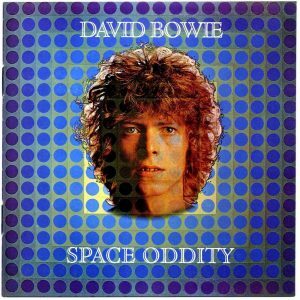 So then, let’s celebrate David Bowie with what critics have called his first “proper” album, David Bowie (aka Space Oddity) released in 1969. 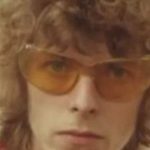 Most people are no doubt familiar with the first track, Space Oddity, but I don’t think everyone has been fully immersed in the album – I certainly haven’t, which is why I’m particularly excited for this pick. 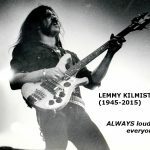 Say hi to Lemmy for us if you happen to bump into him.